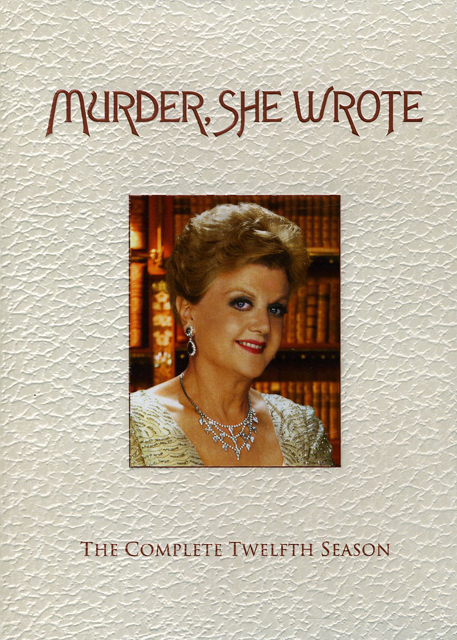 It’s the final chapter of one of television’s greatest mystery series of all time. 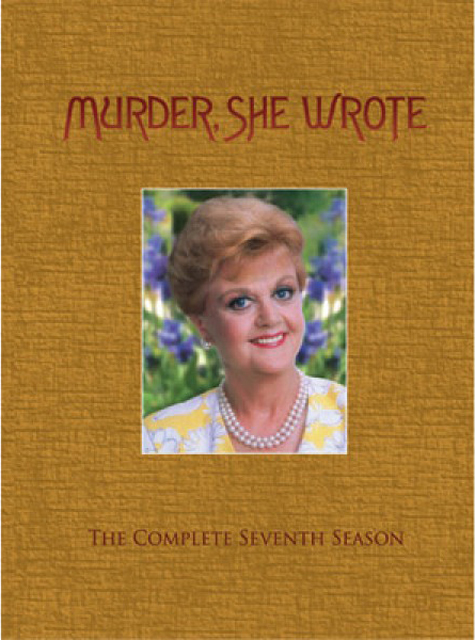 Recipient of 41 Primetime Emmy® Award and 16 Golden Globe® nominations, Murder, She Wrote set the standard with its fascinating characters, well-crafted plots and beloved heroine, mystery writer Jessica Fletcher. Reunite with acclaimed actress Angela Lansbury in her iconic role in all 24 episodes of the final season. 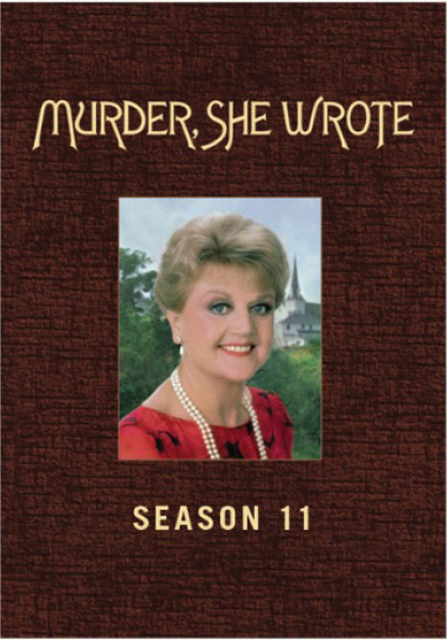 From the shadowy nooks of hometown Cabot Cove to crime scenes as far away as Ireland and Australia, Jessica’s hot on the trail of some of the most deliberate criminals yet. 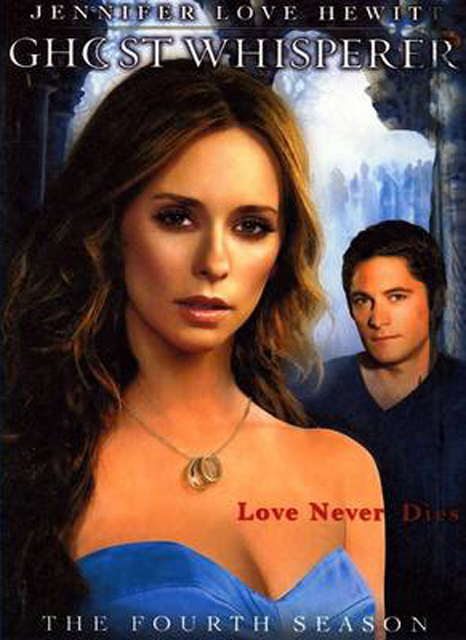 With danger at every turn, Jessica will need all her wits and ingenuity to get safely to the final page. Featuring such illustrious guest stars as Bryan Cranston (Breaking Bad), Jerry Hardin (The X-Files), Robert Knepper (Prison Break) and more, it’s a season you can’t miss, filled with thrilling twists, clues and capers that mystery fans just die for.